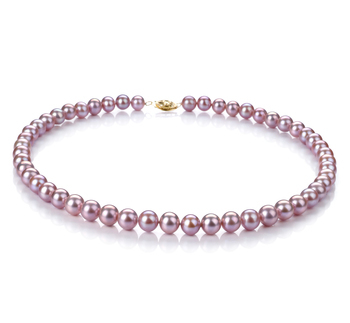 So you’ve been invited to a special event and need something to pair with that LBD you’ve decided to wear. 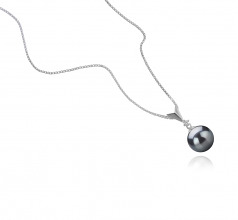 Well, why not team it with a beautiful Black Tahitian pearl pendant such as this one. 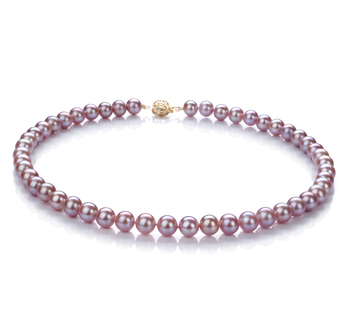 Not only will it add a touch of elegance to your ensemble it will help to really bring out your glamour side. 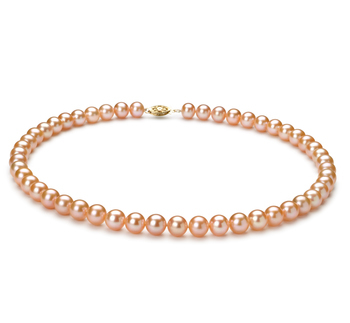 The delicate 9-10mm round pearl that is attached to the necklace by a silver bail will sit comfortably against your skin or the fabric of your dress. 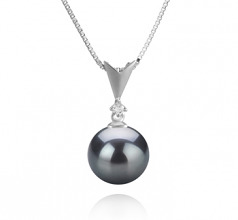 It has been produced to a very high standard and comes with an AAA rating that is normal for most Tahitian black pearls today. 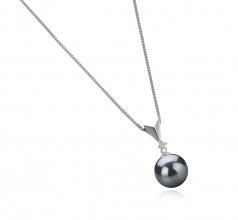 Although it will look fantastic on its own, why not up the glamour stakes further by teaming it with a pair of beautiful black Tahitian teardrop pearl earrings and maybe a bracelet made from silver and a few black pearls as well. Show only for "Ailani Pendant"